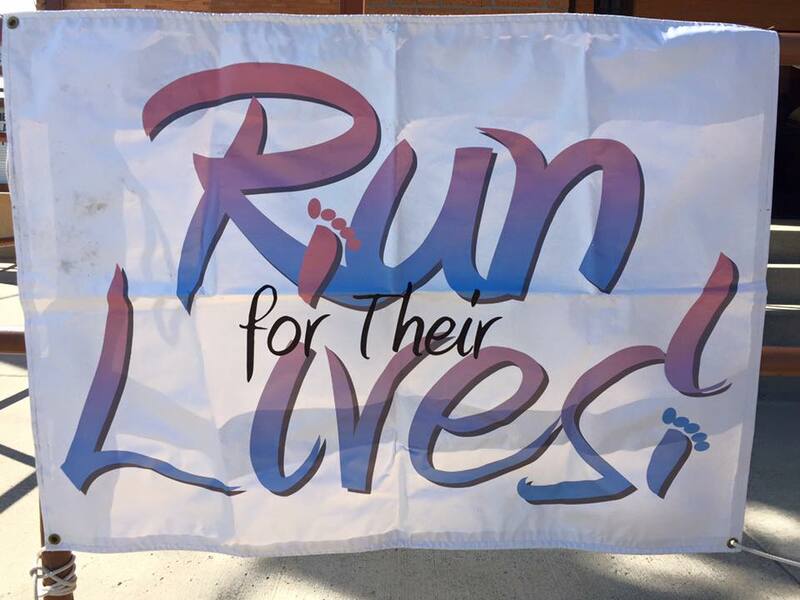 Run for Their Lives is a family friendly 5K (3.2 mile) race/run/walk that is held annually on Mother's Day in Spearfish. What a perfect way to celebrate motherhood! Enjoy some fresh air, exercise and the company of some your favorite people while you support the fight against SIDS in South Dakota! Your registration includes free breakfast, prizes for overall winners, medals for age-group winners, and a race t-shirt if you register early! In order to be guaranteed your t-shirt be sure to register by Saturday, April 28th. Race-day registration will also be available. Starting near St. Joseph's Catholic Church, run along Canyon St, then Winterville Dr will connect you to the bike trail. Follow the bike trail back to the Fish Hatchery, along the creek in the City Park, through Salem Park, under the bridge at Jackson Blvd, and back to the finish line on Kansas St. If you would like to have your baby remembered during the event, please contact us by March 1st!